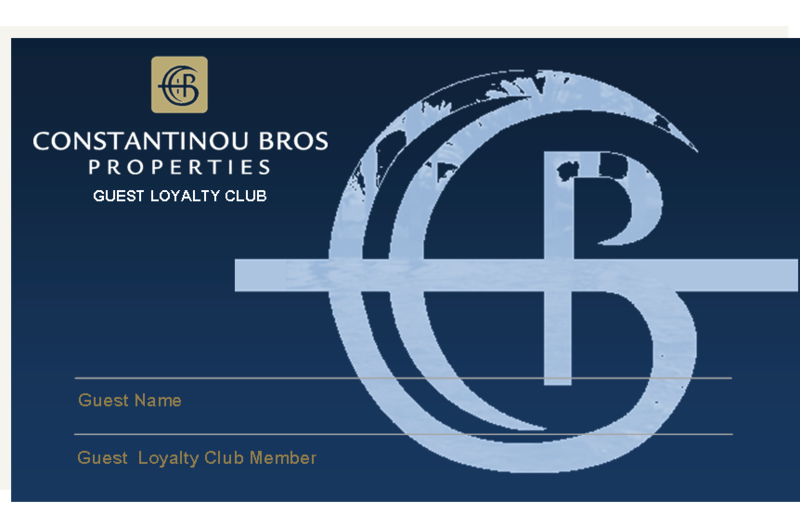 As part of our commitment and appreciation to our clients Constantinou Bros Properties PLC is proud to offer our Guest loyalty program. Membership is complimentary. 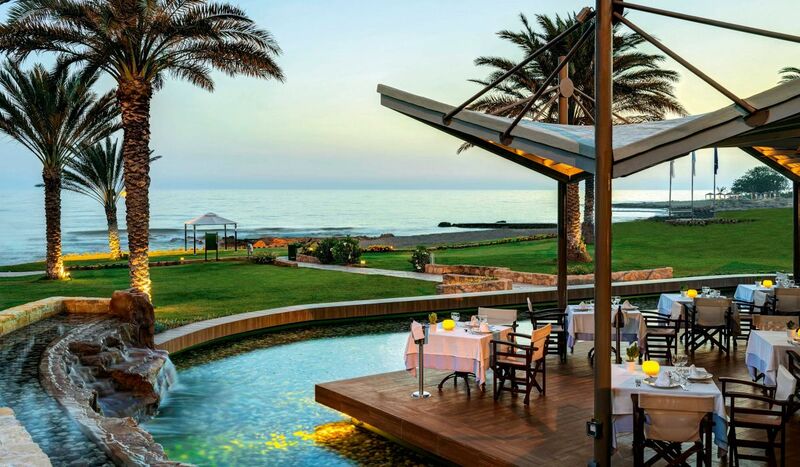 The scheme refers to all buyers who have purchased a property (villa, apartment, house, etc.) 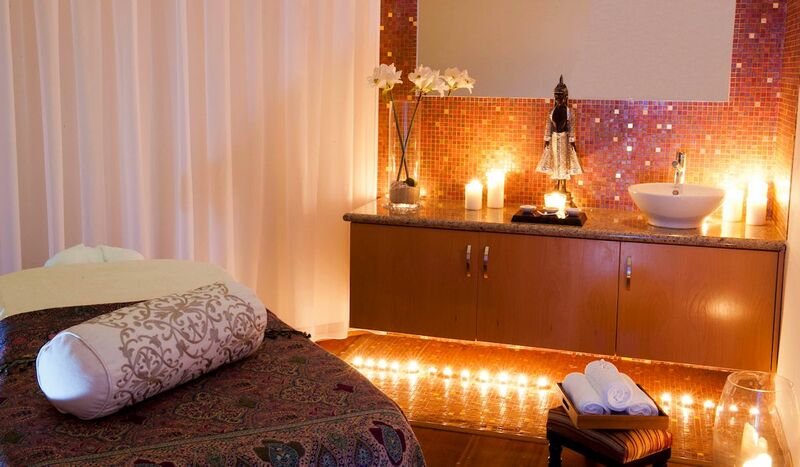 from our company, have the benefit to become members of the Guest Loyalty Club card.